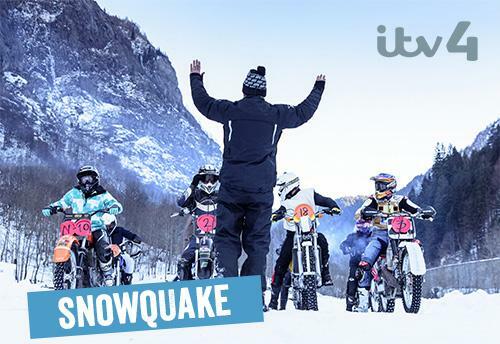 Ruthie and I had an absolute blast working on the sound design and mix for the brilliant Snowquake directed by the dashing Mr James Woodroffe and produced by the crew over at Northone TV. If you like your motorsport to involve motorbikes, snow and people wearing a silly grin rather than mirrored shades then this one is for you. Laugh out loud commentary by the irrepressible and very giggly Steve Parish, Neil Hodgson and Gavin Emmet. Well worth a watch! Check out the show on ITV4.